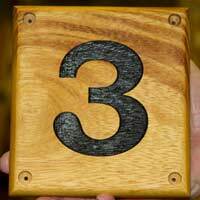 We can make your wooden number sign just the way you want it. 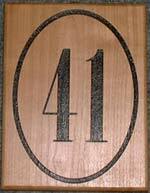 You can use any of the timbers, any of our huge varieties of fonts and borders. 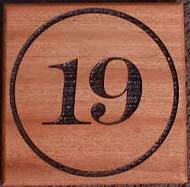 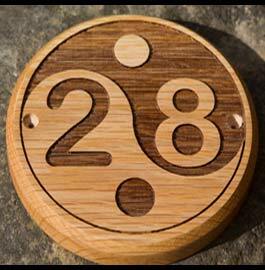 Tell us your thoughts and we will create a really individually wooden door number unique to you. 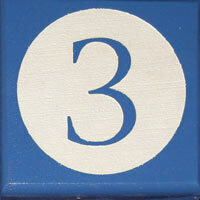 The numbers are normally painted black, navy blue, green but we do use other colours as well. 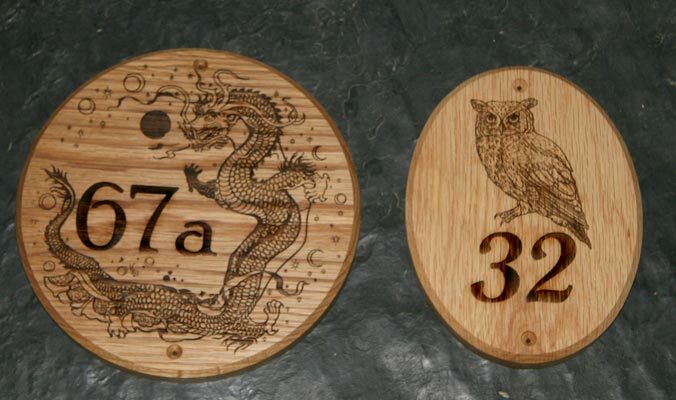 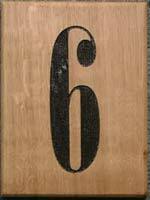 Our elegant range of wooden house numbers is ideal when fine detail is required. 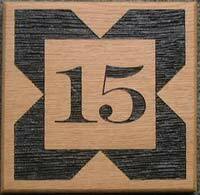 We can use delicate fonts and decorative borders along with images with finer detail and even line drawings. 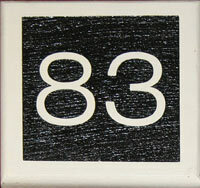 The border or image is included in the price. 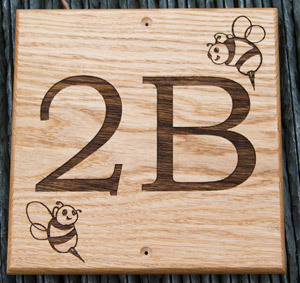 Click here to see borders and images Wording can also be engraved into the wood. 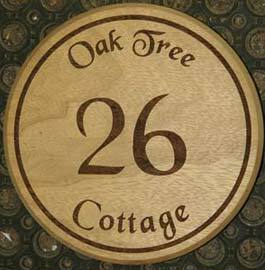 25 characters included in the cost.